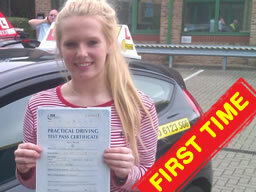 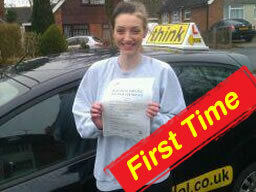 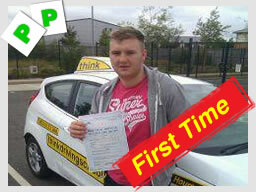 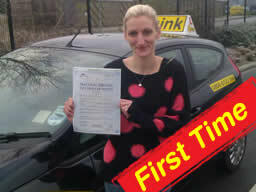 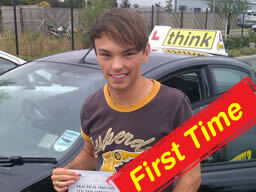 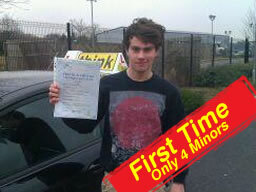 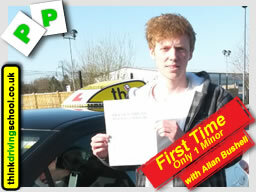 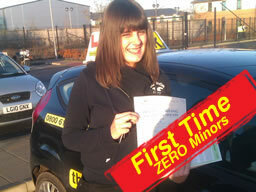 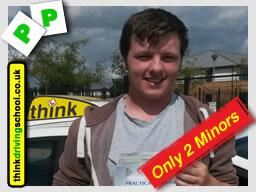 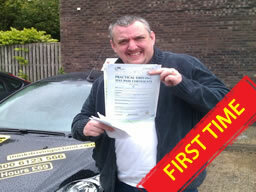 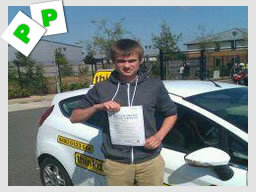 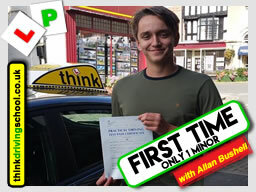 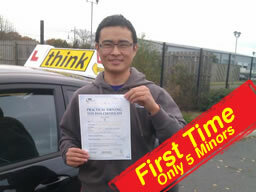 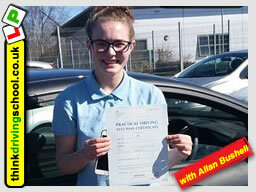 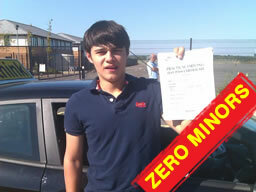 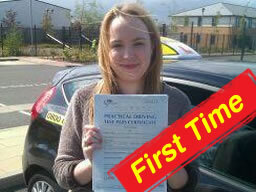 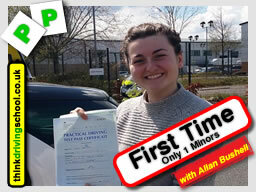 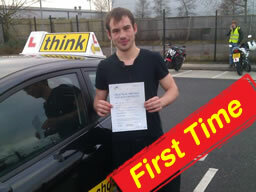 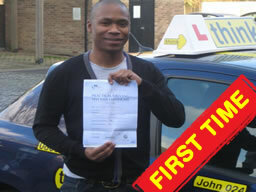 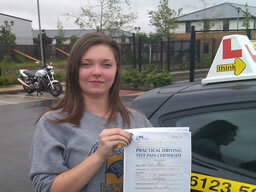 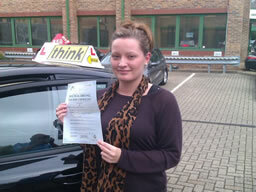 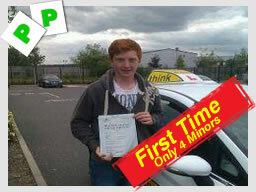 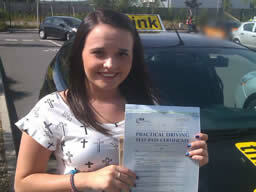 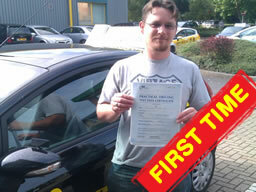 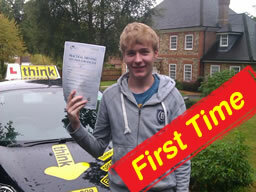 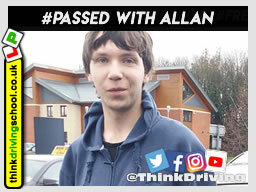 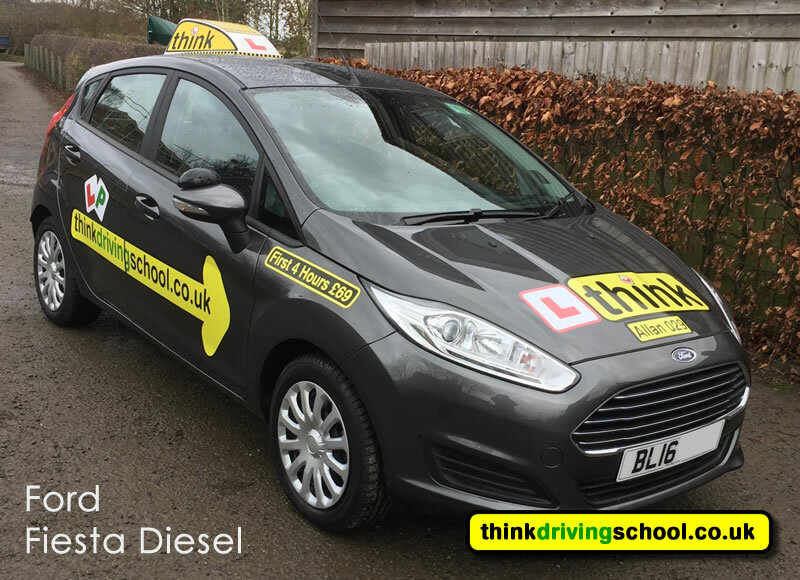 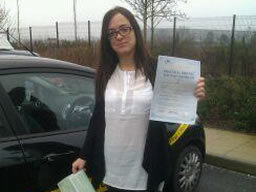 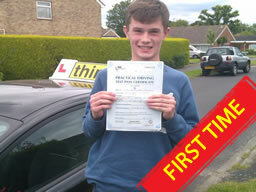 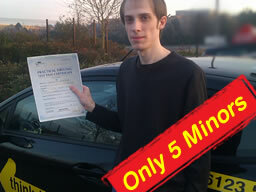 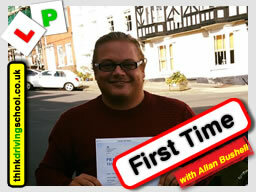 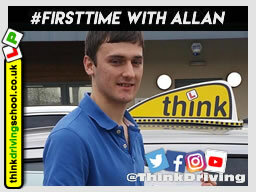 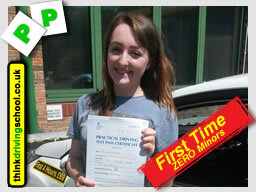 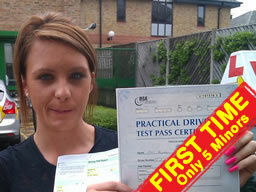 Hi, my name is Allan Bushell, I’m a Fully Qualified Driving instructor based in Ludlow, for the think driving school. 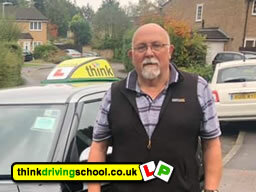 Before I started teaching learners I taught juniors to play golf, also before i became a driving instructor i was a head chef working in the west end of London. 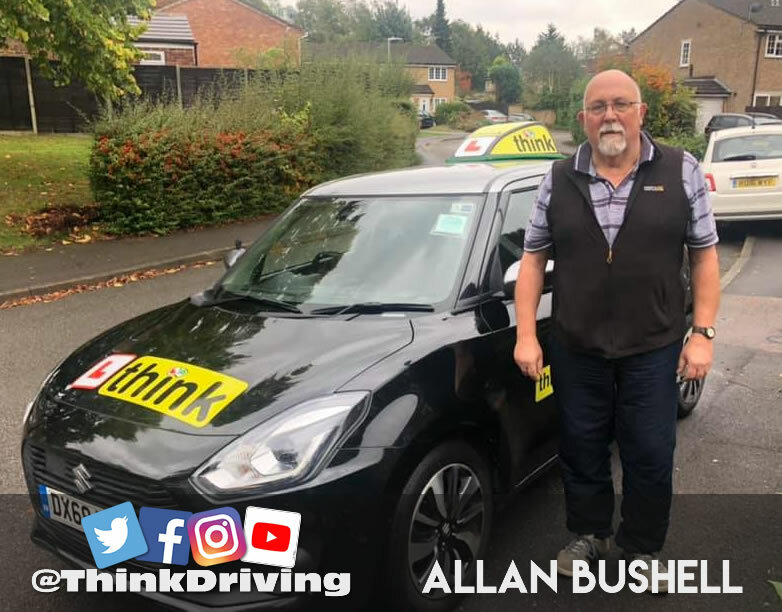 I Love all sport, and still play golf and I follow Chelsea F.C, when I'm not doing this i walk my 2 dogs 1 King Charles Spaniel & a Wired Hairded Dachsund. 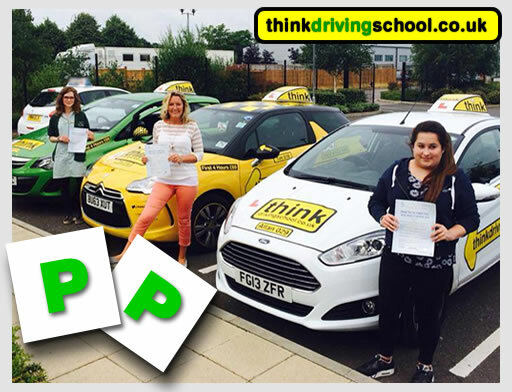 Areas covered: Ludlow, Craven Arms, Shrewsbury, Stretton, Marshbrook and all towns and villages near these towns.